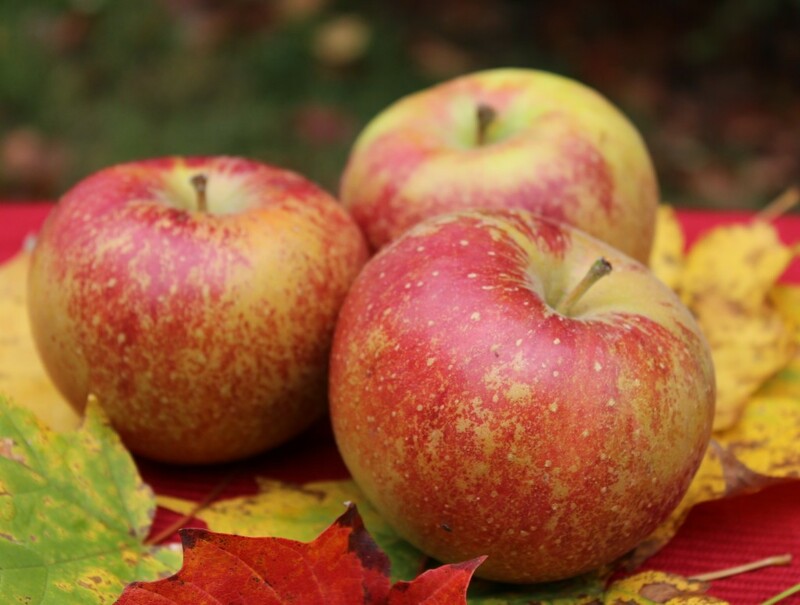 The 14th Annual Heirloom Apple Day at Scott Farm Orchard on Kipling Road in Dummerston, VT beckons apple lovers of all ages to celebrate this iconic fruit. Come visit the 571-acre historic farm and orchard that border Rudyard Kipling’s former Vermont home, Naulakha, and other historic rental properties owned and renovated by The Landmark Trust USA. 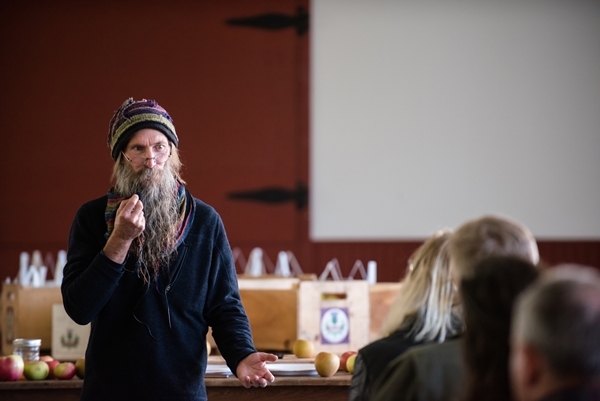 On Sunday, October 9 at 10 AM, Noon and 2 PM, Scott Farm’s Orchard Manager Zeke Goodband entertains guests with the enlightening history of the orchard and its ecologically-grown fruits, accompanied by a free tasting of some of the more than 120 varieties of heirloom apples grown on the property. Scott Farm Orchardist Zeke Goodband. Photo by Kelly Fletcher Photography. Following the talk and tasting, guests can fill bags with their favorite selections—all available for purchase. 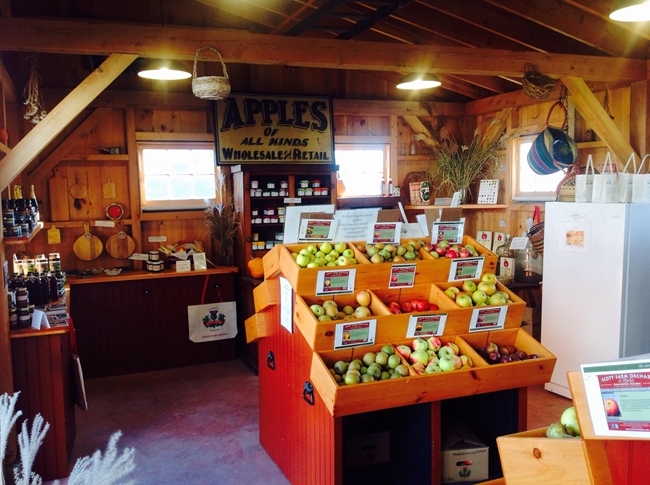 Visitors can also pick their own apples in the orchard or select them from multiple apple bins in the Farm Market, along with Scott Farm Orchard’s heirloom cider, freshly baked apple pies, fruit jams and jellies, and more. In addition to the apple tasting, Whetstone Ciderworks, of Marlboro, VT, will be on hand to offer samples of their artisanal wine-like, award- winning hard ciders, such as Orchard King, Orchard Queen, Barnyard Blend, and Moonlighter—blended primarily with apples from Scott Farm Orchard. 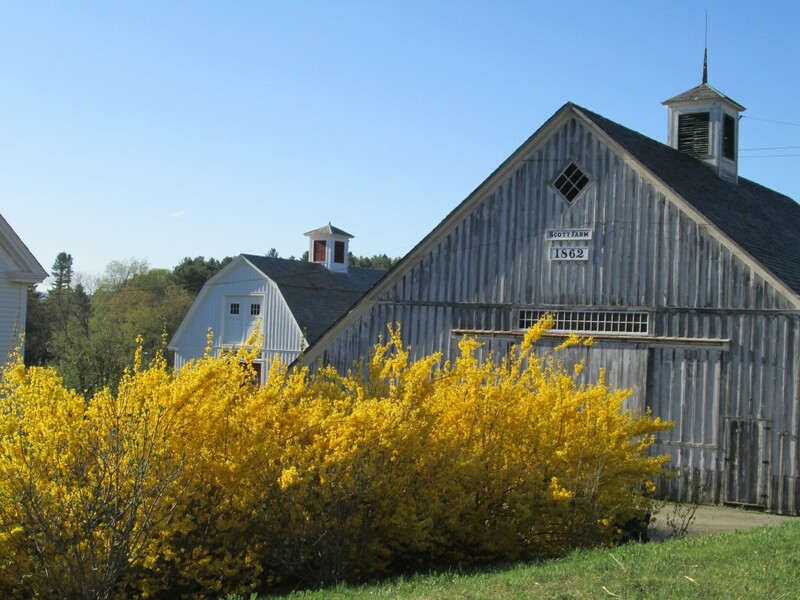 In keeping with the Farm’s mission to share living history, preserve and perpetuate heirloom apples and small fruits, and educate people about their cultivation and uses, Scott Farm also offers a variety of fall workshops. 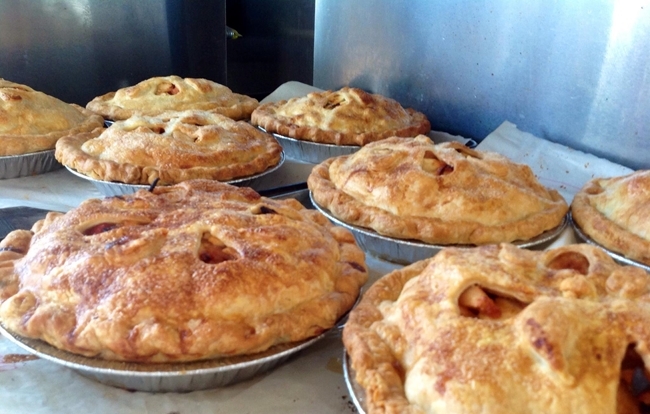 Pastry Chef Laurel Roberts Johnson of The Queen of Tarts offers hands-on holiday pie making workshop on Sat, Nov 12, from 10-1; and Master Brewer Thomas Coleman teaches and introduction to brewing beer with wet hops on Sunday, Oct. 16, from 10-2. 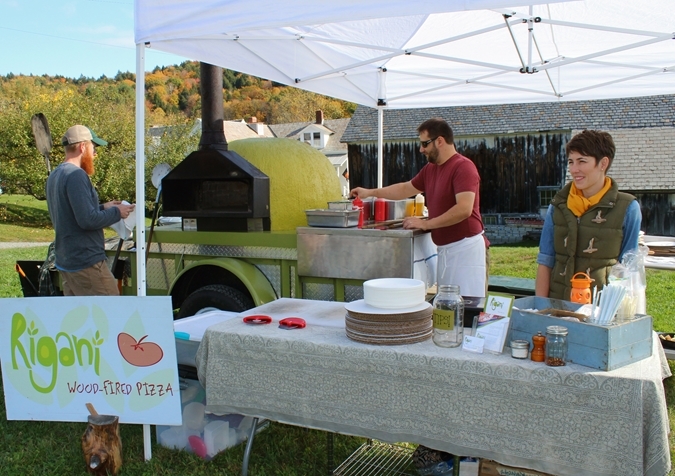 To further showcase the many delicious uses of apples, Scott Farm and the Vermont Fresh Network co-host the 9th annual Heirloom Apple Harvest Dinner at the Farm on Sat, Oct 29. The five-course meal, prepared by Chef Tristan Toleno of Entera Catering, features heirloom apples and cider with other local foods. 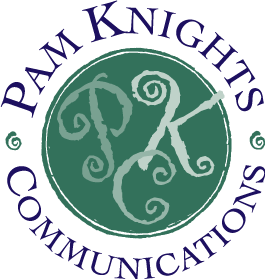 For more information on the festival, workshops, and the dinner, please visit ScottFarmVermont.com, call 802-254-6868, or email events@scottfarmvermont.com. The Scott Farm Market is open daily through November 23, and You-Pick apples are available September into October.